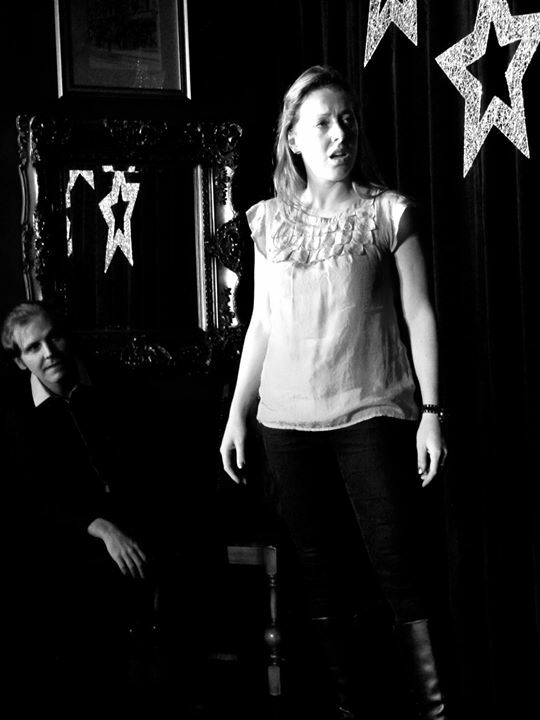 Often known as improv or impro, it’s the artform of going onstage without a script and creating a performance on the spot. 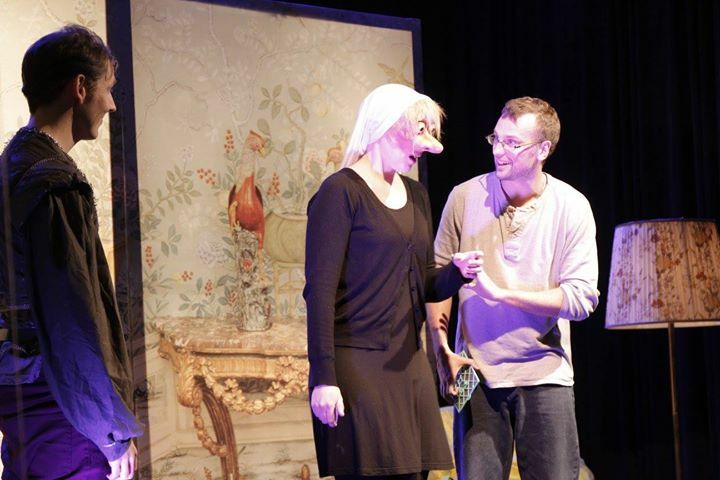 An improv show almost always contains scenes, often tells stories, and is typically funny, although practically any tone and mood is possible. Improvisation training helps new players develop skills and orient their attention so they can get together and make stuff up effortlessly. You might have seen improvisation on TV’s Who’s Line is it Anyway? or read about how Amy Poehler and Tina Fey used it to hone their skills. Perhaps you’re a performer who sees how important improvisation has become, both online and in more conventional media. Maybe you’ve never been near a stage, but you love the idea of expressing yourself, of making stuff up, of collaboration and laughter. Improvisation is for you. 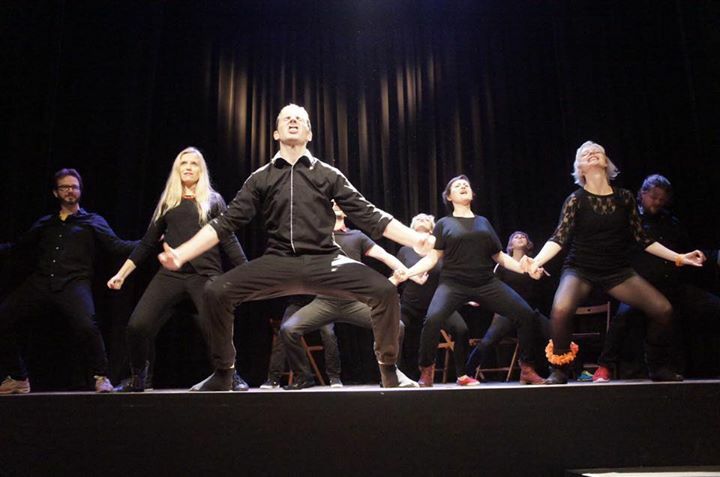 We love improvised theatre and we express this through the creation, production and promotion of live shows, workshops and classes that engage the improvisation community in Tyne and Wear, across the UK and internationally. Our courses and workshops teach players how to unlock their natural creativity, work together and to inspire each other, soaring to unexpected places. 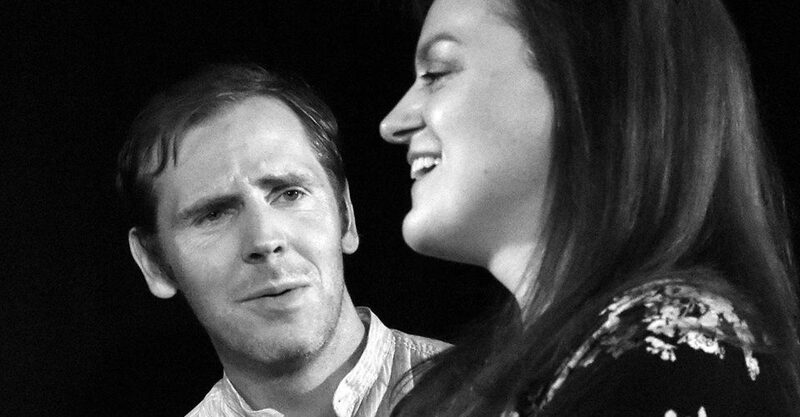 We are passionate that improv can be poetic, dramatic and emotional as well as funny, anarchic and highly entertaining. We want our players, participants and audiences to laugh, cry, learn and share. 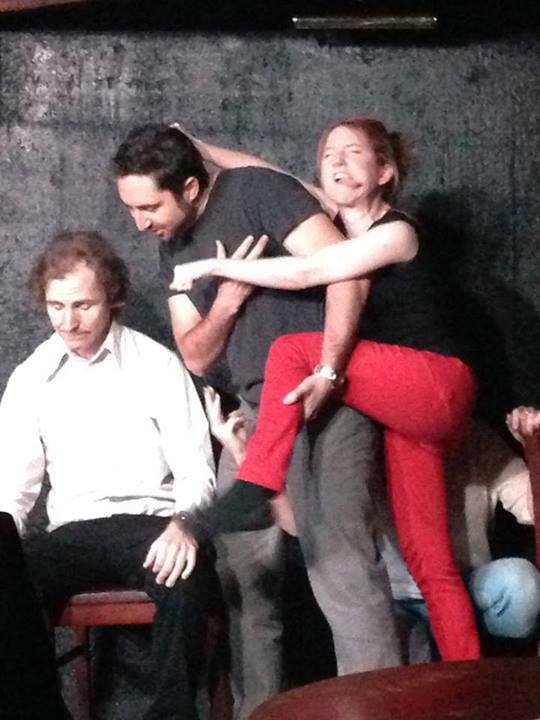 Welcome to our unique improv community. We bare our hearts and share our secrets. We’re Open Heart Theatre. Some info about the founders can be found here.